Columbia Falls, MT. 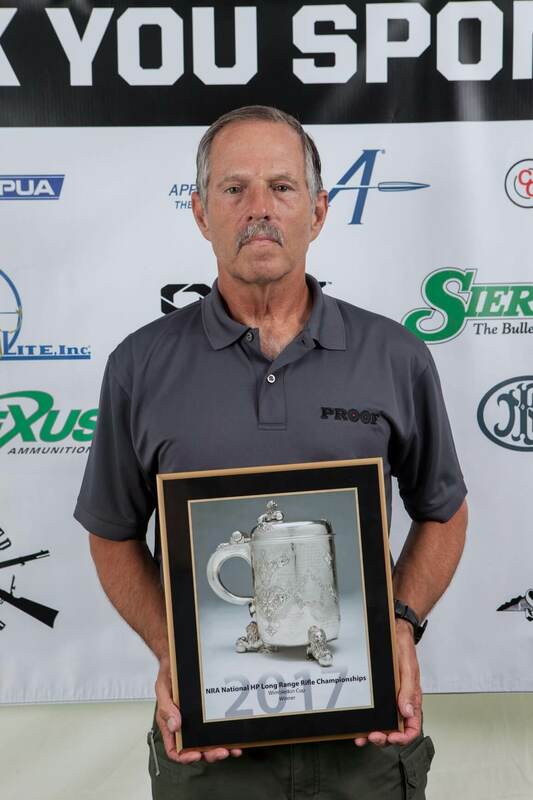 (August 2017) With a winning shoot-off score of 100-5X, Norman Crawford won his second consecutive Wimbledon Cup Championship. Crawford used the same PROOF Research barrel he used in 2016 to earn a cup victory-the first ever achieved with a carbon-fiber-wrapped barrel-a 32″, 1.1″ diameter, 1-in-8″ twist chambered in Shahane .284. Crawford has won the historic Wimbledon Cup a total of three times, earning his first victory back in 2003 with a steel barrel. 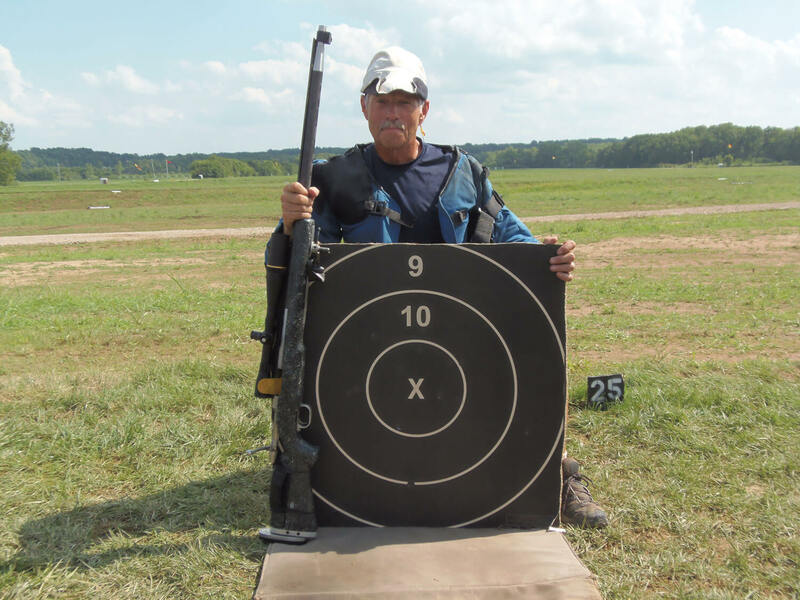 Next up for Crawford are the Spirit of America Fullbore Rifle Prone National Championships, which will take place in New Mexico the second week of September 2017. He plans to use a PROOF carbon-fiber-wrapped barrel in this competition as well.